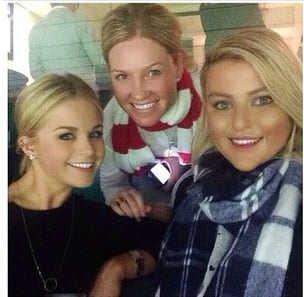 We love Emma Freedman, we wish she would be our friend. It could be because her sister did her makeup before the Melbourne Cup yesterday, or the fact that she chose a fun and playful outfit rather than playing the role of “saucy minx” (though we think she could do that look well, too). 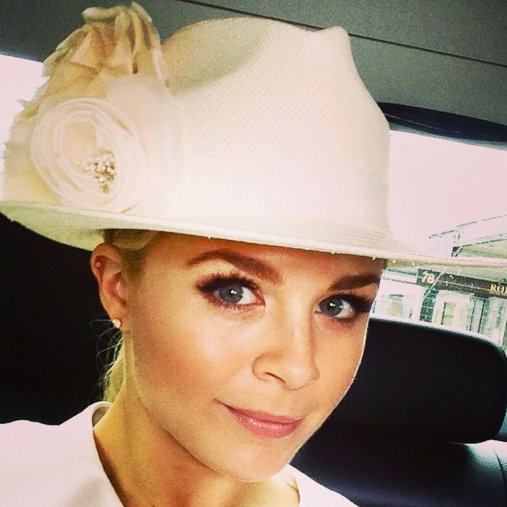 The Today Show presenter was kind enough to show us how she got ready for her day at the races – her beautiful braided bun wins millions of points with us. Yoga in the morning! Hip hop style at yoga 213. Getting zen and prepared for a big day! Kate Waterhouse on the makeup mistakes everyone makes at the races. My sister is an assistant hair and makeup artist. She is brilliant. We decide on a bronzey winged eye to really play up the theme of my outfit! Finished product in Thurley! 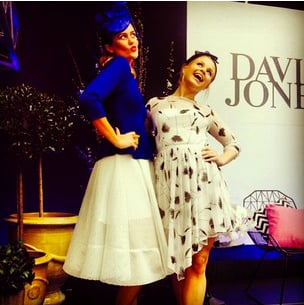 Great Cup Day frock that oozes fun! 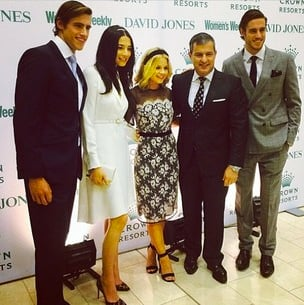 How did you get ready for yesterday&apos;s Melbourne Cup?